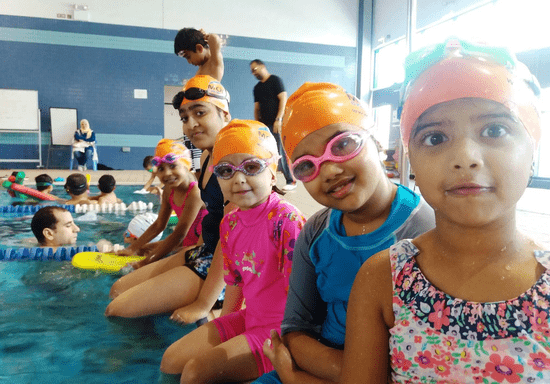 This group class for kids is a fun and an effective way for kids to learn all about water safety and swimming techniques along with other students. 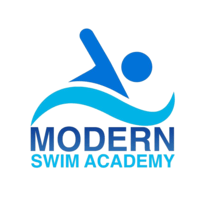 The lessons (50 mins each) are given by professional coaches who strive to provide quality swimming training in a friendly and caring environment. Small group sizes ensure that each student gets the quality time required to progress efficiently and achieve their full potential. Depending on the available timings, your instructor will assign the kids to the most relevant group. We recommend 15 sessions for kids who do not feel comfortable being in or under the water and 10 sessions for those who feel confident in the water. The swimming academy is affiliated with the U.A.E Swimming Federation, Swim America Association & FINA world Federation and aims to provide quality coaching for all its students. The swimming pool has temperature control system and is always maintained at a comfortable temperature throughout the year. * This class can be taken twice a week. Depending on the available timings, your instructor will assign the kids to the most relevant group. "Great class and instructor "